Lots of people (including myself) were excited about these new Revlon Top Speed polishes that popped up in drugstores recently. While searching long and hard for Milani Gems, I finally broke down and bought Revlon Cloud with a coupon I received for $3 off any Revlon purchase at CVS. I was going back and forth trying to decide if I should get Cloud or Stormy, but in the end I chose Cloud (obviously). It is a unique color in that it is a lavender creme with a hint of blue in there. 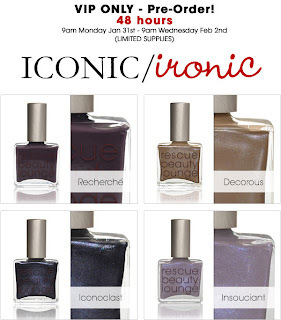 I honestly don't know how the dry time was on this one because I always use quick dry topcoats while the polish is still wet, but I'd assume since they named these polishes "Top Speed," they dry quickly. The formula was pretty thick and if I were to wear it again I would definitely add a couple drops of thinner first. 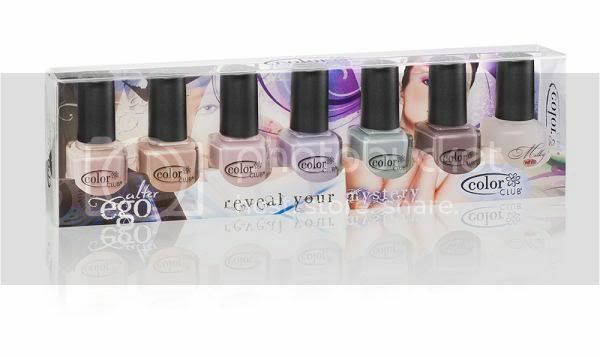 Overall, I think there were some really cool colors in the collection, and since they are found in drugstores, they are perfect for instant gratification. I would definitely recommend picking up 1 or 2 of these if you find them. 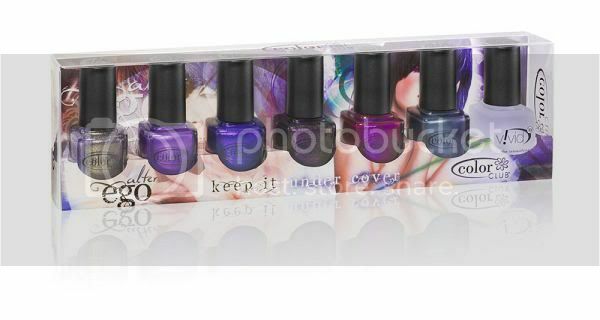 Apparently Wet N Wild is coming out with some new FastDry polishes that dry in 60 seconds. With their cheap prices, I will definitely be picking up a few of them. Also, if you go to their website and sign up for their newsletter they will send you coupons intermittently (as in, they don't spam you with e-mails all the time).